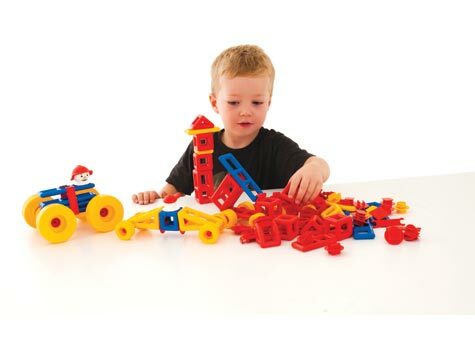 This set of Mobilo blocks includes all the basic Mobilo pieces needed for creative constructions. 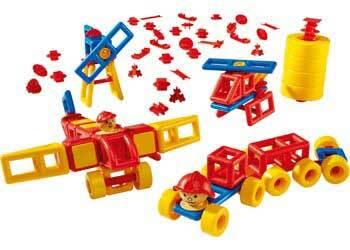 This Mobilo blocks set features a variety of different pieces and basic Mobilo blocks. The special elements include 2 x heads, large wheels and connectors. 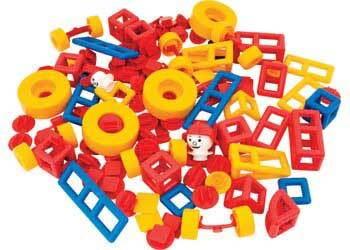 This Mobilo blocks set contains a total of 120 pieces. 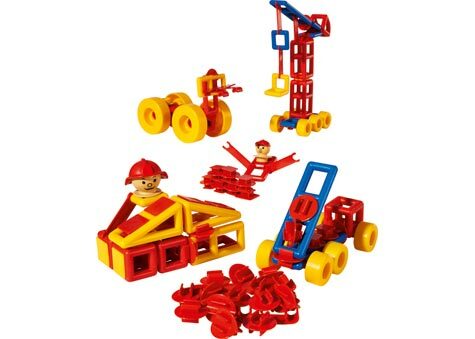 Construction resources help to promote a variety of cognitive and physical skills. Construction and manipulative resources can help to promote both fine motor and gross motor development. 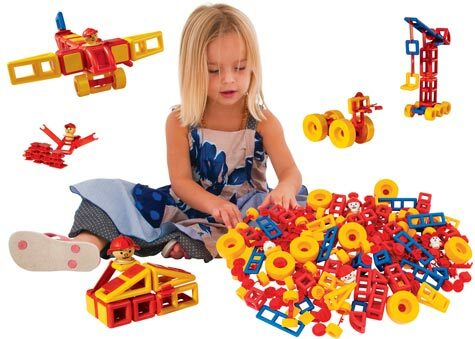 Construction such as Mobilo blocks encourage problem solving and logical thinking to solve issues such as balancing blocks, where the next piece goes and how to make the structure that they want to build. Team work is also a key feature in the use of construction resources. Children can work together to design and build intricate and thoughtful structures using their creativity, imagination and logical thinking. Social, communication and language skills are all improved through playing with construction resources such as Mobilo. Children build perseverance as they build their constructions. 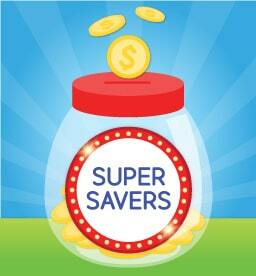 Play encourages creativity, imagination, perseverance and the development of language and social skills. Children become more confident and develop a stronger sense of identity through play. Age: 3+ years.